We’re very excited to announce that adventurer Erik R. Lindbergh, grandson of aviators Charles and Anne Morrow Lindbergh, will be a keynote speaker at TBEX 13 in Toronto. A commercial rated pilot, artist, entrepreneur, and master storyteller, Erik’s story is one of triumph over adversity. Erik won the all-around Washington State Gymnastics Championships at age 11 and excelled in water-skiing, and alpine and telemark ski competitions during his teens. After climbing and skiing Mount Rainier at age 21, he was diagnosed with Rheumatoid Arthritis and by age 30 he could barely walk. During the late-1990s, knee replacements and a breakthrough biotechnology drug gave him a second chance at having an active life. Armed with a degree in Aeronautical Science, Erik recreated his grandfather’s historic 1927 solo flight, leaving from Republic Airport on Long Island and landing at Le Bourget Airport in Paris on May 2, 2002. The journey taught him and his team valuable lessons about preparation, risk management and teamwork, while illustrating the human spirit’s ability to dream, innovate, and achieve one’s goals against many odds. This epic personal journey, documented by the History Channel, raised over one million dollars for three charities and prompted a call from the President of the United States for inspiring the country after the tragedy of September 11th. Erik’s life experiences – excellent physical health shattered by debilitating illness, then miraculously restored – have sharpened his awareness of how precious and limited his time really is. In addition to inspiring and entertaining audiences, his lessons apply to all facing daunting and difficult challenges including: managing risk; project planning; training to improve the chances of success; overcoming adversity; teamwork and resource management. 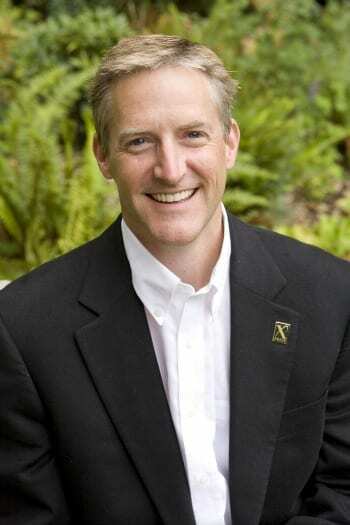 Living a life of service to future generations, Erik currently serves on the Board of Directors of the Aviation High School in Seattle, Washington, and on the Board of Directors of NatureBridge – Olympic National Park. He also served as Vice President and Trustee of the X PRIZE Foundation and on the Board of Directors of the Lindbergh Foundation. 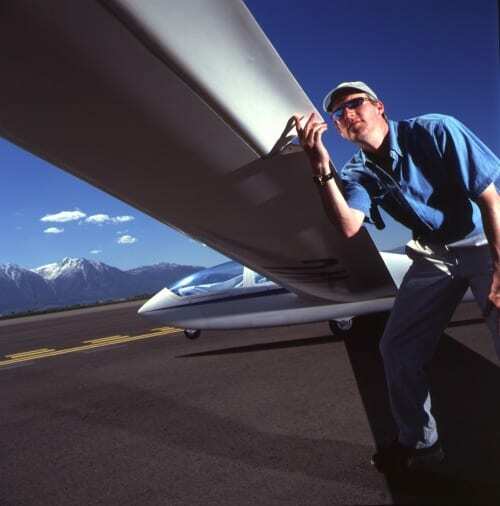 Erik also worked in public relations for Columbia Aircraft Manufacturing, and served as the national spokesperson for AOPA’s project pilot mentorship program. Erik is an accomplished artist, and creates unique sculpture and furniture designs out of wood and bronze. Erik Lindbergh may have inherited his love of travel and adventure from his pioneering parents and grandparents, but he’s shaped it into a creative life that is uniquely his own. Whether you’re an adventurer in body, mind, or spirit, his message of positive intention, creativity, and optimism will be a great way to start our Sunday TBEX program. Registration is still available for TBEX 13. Blogger passes are $127, industry passes are $897, open marketplace tables are $750. Industry tables for speed dating are sold out.